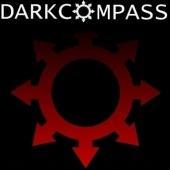 DarkCompass featured Buddhuza again, this time with Blow the Fire in the show Pink Shirt Screaming. Check out the show, Rowley usually airs cool stuff. Respect to Tebro for beautiful lyrics!